Depending on where you live, it may be hard to get the full experience of the night sky, due to light pollution in populated areas. Fortunately, there are Dark Sky parks riddled throughout the United States that allow you to take in the beauty of the natural sky. According to the International Dark-Sky Association, these parks possess an exceptional or distinguished quality of starry nights and a nocturnal environment that is specifically protected for its scientific, natural, educational, cultural heritage, and/or public enjoyment. 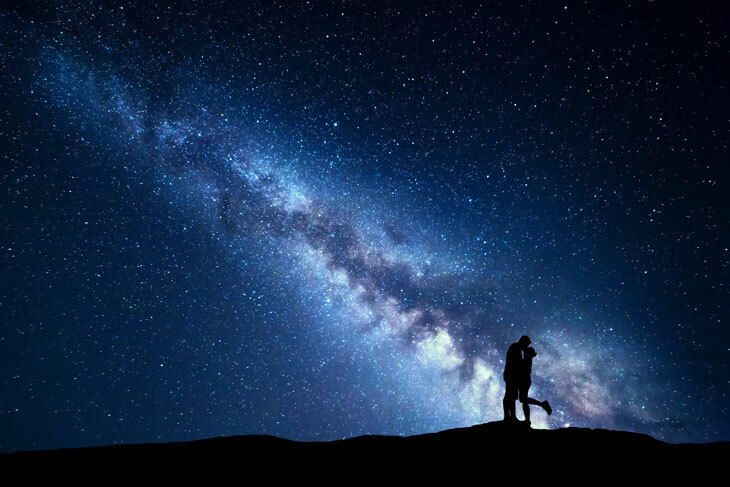 Grab a blanket and a thermos and cuddle up to your sweetheart while you search for shooting stars in the unobstructed view of the Milky Way. 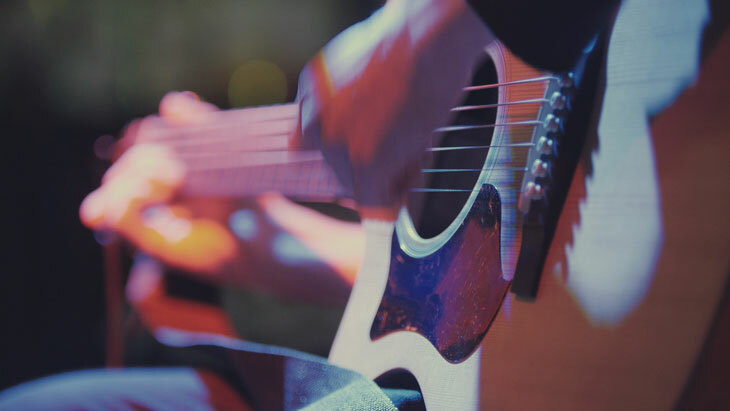 Venture away from the typical dinner and a movie date, and head to a venue with live music! Many restaurants feature live bands or singers, as well as popular venues like wineries and breweries. Get the best of both worlds with dinner and live music! After you finish up dinner, get up and sway with your honey on the dance floor! Another option for live music is to head to a local concert hall and catch a show. This unique date is one you'll be sure to remember for years, and not just because you'll have photo evidence! 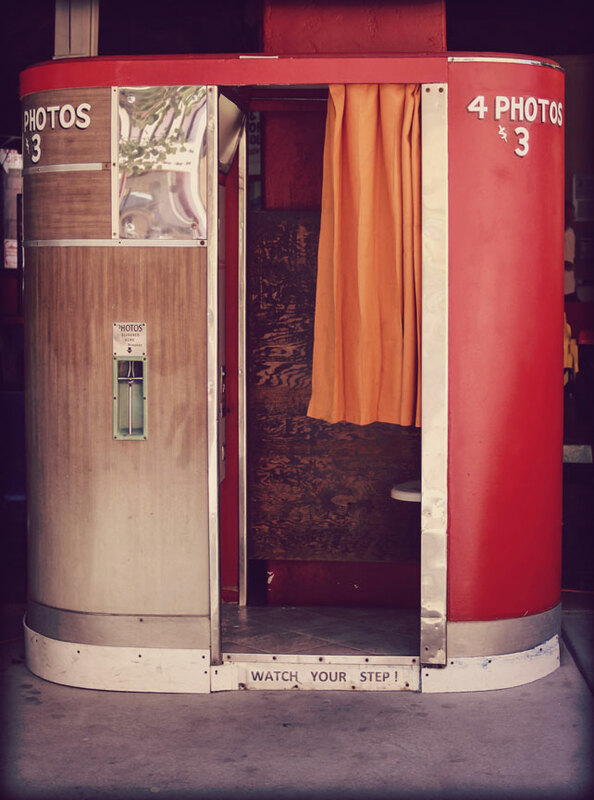 Do a little research and find all of the locations in your area that are home to a photo booth! Venture to as many of these locations as possible and try a different funny face at each stop. Not only will it be an adventure to find all the photo booths you can, but you'll go home with some keepsakes that will last a lifetime! 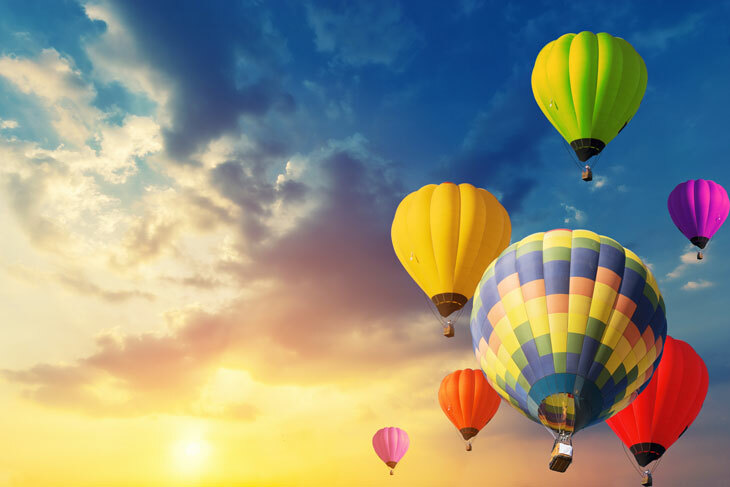 Have you always dreamed of taking a hot air balloon tour but never gotten around to it? What better time to check this off your bucket list than Valentine's Day! This could be an excellent opportunity to do something fun, exciting and romantic with your significant other. The United States Hot Air Balloon Team offers tours year-round in Hershey, Lancaster County, Gettysburg, Chester County, and Bucks County. 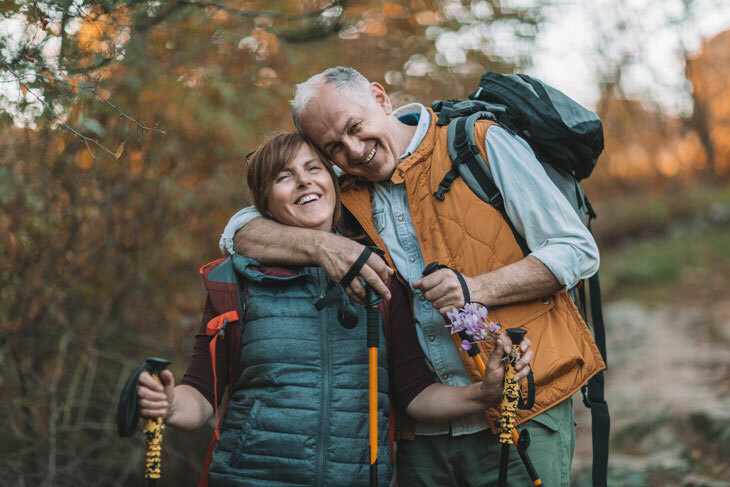 For the outdoorsy couple, a hike is a great way to get some quality time together while doing something you love! If you're avid hikers, do some research in your area and find a local hike you've never done before. If you're up for a full day venture, take a day trip little further from home to a destination you've always wanted to hike but never had the time to! Valentine's Day is a great excuse to get exercising and explore new places with the one you love the most. Have you always been interested in the thrill of skydiving but never gotten the gumption to jump out of a plane from thousands of feet in the air? 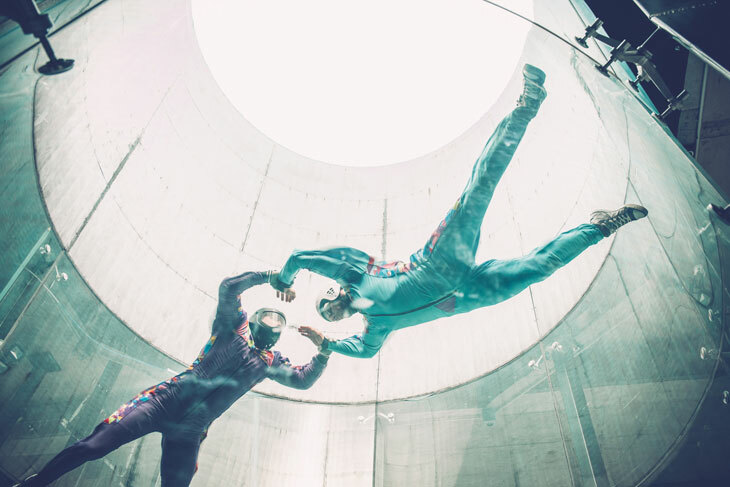 Indoor skydiving is the perfect solution for those looking to feel the weightless experience of souring through the sky without the risks that come from traditional skydiving. This adrenaline-packed activity is a date night activity that neither of you will forget! 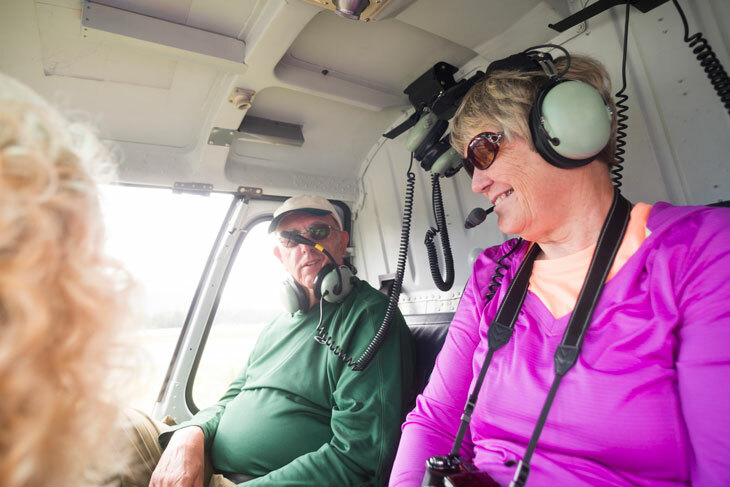 If you're looking for something entirely out of the box for your Valentine's Day date, look no further than a helicopter tour of your area. This unique experience will allow you to explore areas of your town you didn't know exist. This date with a birds-eye view is a sure way to bring some romance into your day while simultaneously learning more about your region! Whether you've been around horses in your life or you've never seen one in person, booking a date with a reputable trail riding company is an excellent experience for both beginners and experts! 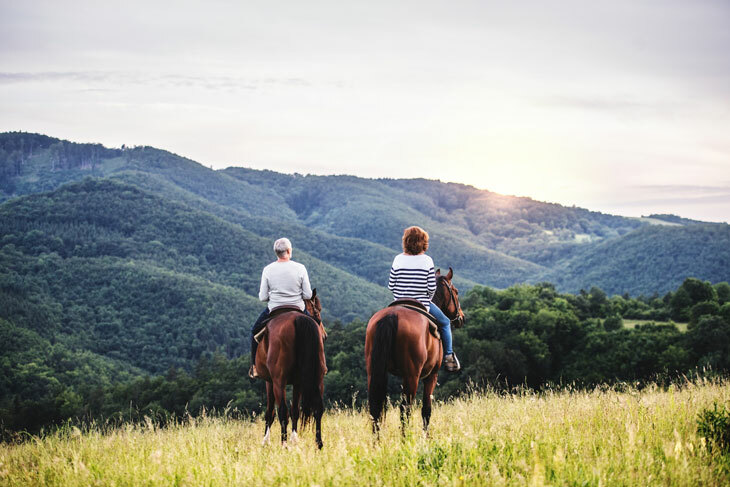 You'll enjoy sharing your time with your loved one while experiencing the joy of navigating through nature on the back of a horse. 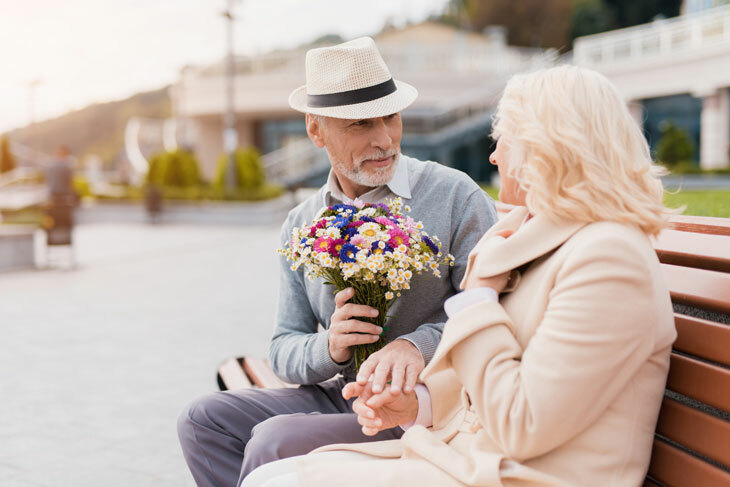 After the date, you may feel exhilarated and will have plenty to talk about recounting the feeling of controlling and connecting with such a beautiful animal. 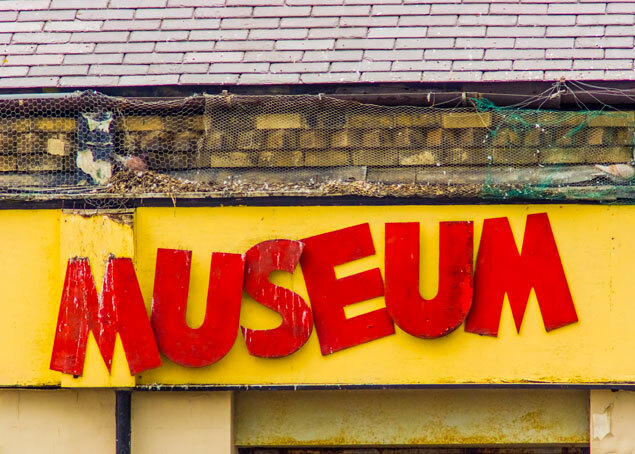 In almost every town, you may find yourself driving by an establishment that claims to be some sort of strange museum. Museums can really be anything, and out-of-the-box institutions are riddled throughout the United States. Do a quick Google search for "museums near me" and see what you find. You might be surprised to see the figurine museum you drive by once a week actually has a lot of interesting things to offer. If there are multiple places like this near you, venture to as many as you can and make a day out of it! 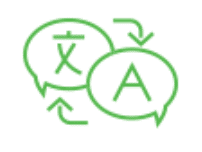 Couples around the world are very familiar with telling their friends and family how they came to be. What better way to commemorate your love for one another than by recreating the day your spark began? If you live locally to where your first date took place, head back to that location and recreate the event all over again. If the place you had your first date no longer exists, is too far away, or you are unable to remember the details, no worries! Instead, pretend you're meeting for the first time and plan the first date you would have if you could do it all over again! Valentine's Day means a lot of things for many people, but the most important thing to remember is to take a moment to love, appreciate and be thankful for the person by your side! For more information on rewarding and engaging activities for seniors, download our free eBook today!